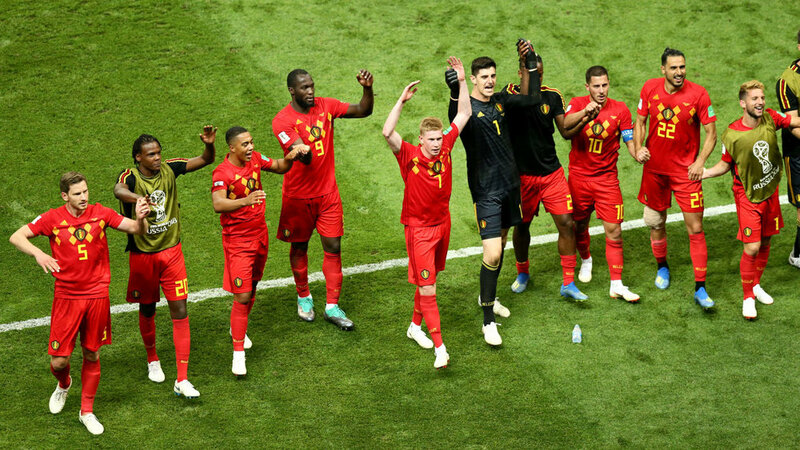 Belgium is in the semi final of the FIFA World Cup in Russia against France! Come watch this exciting game at Brussels Bistro! Cox Cable will work, we promise!